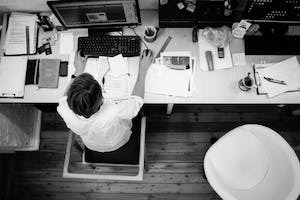 Can I Work and Still Get Disability Benefits? 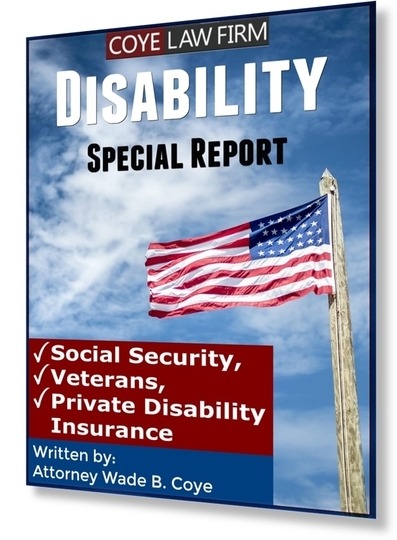 Depending on your disability, you might be able to work and receive benefits while doing so. The Social Security Administration offers beneficiaries incentives to begin working again if they can and want to work. Through vocational training, rehabilitation, referrals, and other supportive programs, people dealing with disabilities can reintroduce themselves to the workforce while still receiving benefits for a certain period of time. Sponsored by the Social Security Administration, the Ticket to Work program offers beneficiaries work incentives and opportunities. People receiving benefits from SSD or SSI can participate in the program. The SSA will send you a "ticket" if you are eligible to participate based on your level of disability. If you are interested, you then take the ticket to an Employment Network or a Vocational Rehabilitation center. These organizations are affiliated with the SSA and offer job training, materials preparation, employer location, and other forms of assistance in finding a job. If you actively participate in the Ticket to Work program and report all of your work activity, you won't lose your benefits. The program functions as a test of your ability to work and tries to get you reintroduced to employment. The benefits stop if you are able to earn more than $700 a month for nine months (consecutive or not) within a 60 month period. If you reach this level of income, the trial work period stops. If you continue working and reach the level of "substantial gainful activity," your benefits will stop. Your benefits can be reinstated if you stop working within three years of the end of your trial work period. There are important deadlines, notifications, and processes in the Ticket to Work program. If you are receiving disability benefits and want to try returning to work, explore the SSA's website and call an experienced attorney.